Since Zach Whalen and I started talking about UMW’s Console Living Room back in late January, I have quickly become consumed with consuming 1980s technology. Ebay has become one of the major outlets for my anachronistic impulses. Probably the best way to work through this problem is not only admitting it, but taking stock (as in stockades) by displaying everything here for all to see—therapy or conspicuous consumption? You be the judge! More seriously, I think what makes it fun to get all this stuff from the past is the idea that people will actually use it, and it won’t be stuck in some closet or museum. 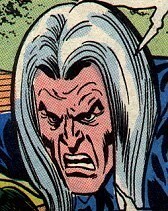 I’ve gone on Ebay binges for retro stuff before, and inevitably I can’t save anything I buy. It gets used and ruined, just like it did back in the day. I try to think of myself as an archivist, but I have none of the necessary discipline when it comes to the objects of shared affection. I’m hoping this will be the start of useful personal inventory of what I have gotten for the exhibit, in addition to the exhibit inventory for the website. It’s pretty interesting to think about what I bought, what I didn’t, and why, although that’s not this post. This is literally just a list of things I bought on Ebay over the last two months or so. Anyway, here’s the chronological list starting back in early February. RETRO & VERY CLEAN Vintage Quasar Console TV! The cabinet is in excellent condition, clean, no scratches at all on the tops and sides, this TV was kept in excellent condition and has only had one owner! The remote control is a little worn and the battery cover is missing. 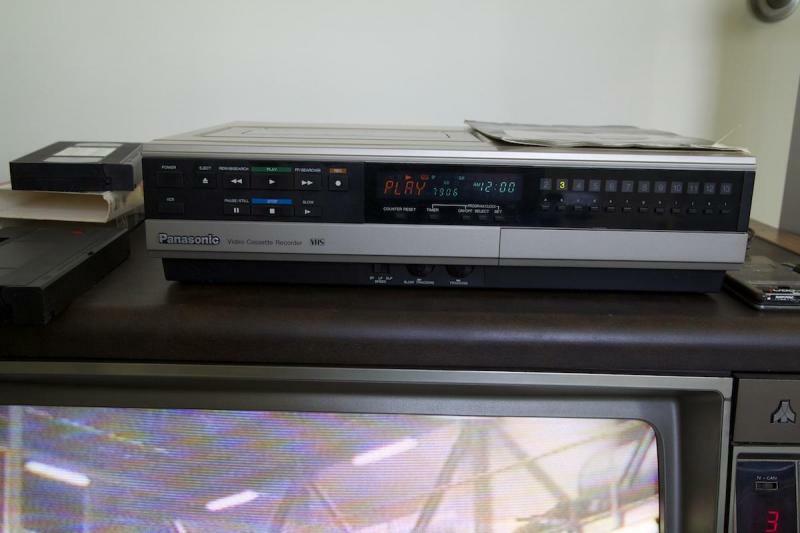 Panasonic Omnivision VCR VHS PV-1225A. 100% TESTED! In working condition, fully functional. Still has Operating Manual and remote. 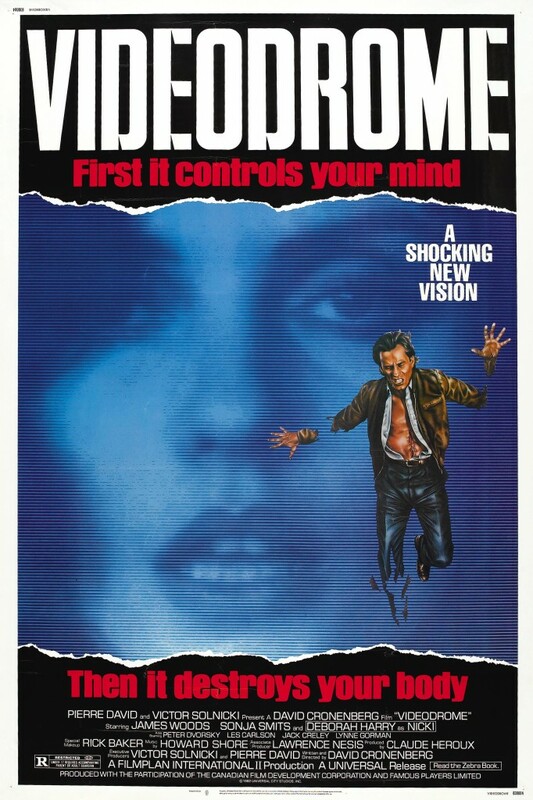 This was the best VCR of 1985! Great for the retro/vintage/sci-fi collector! 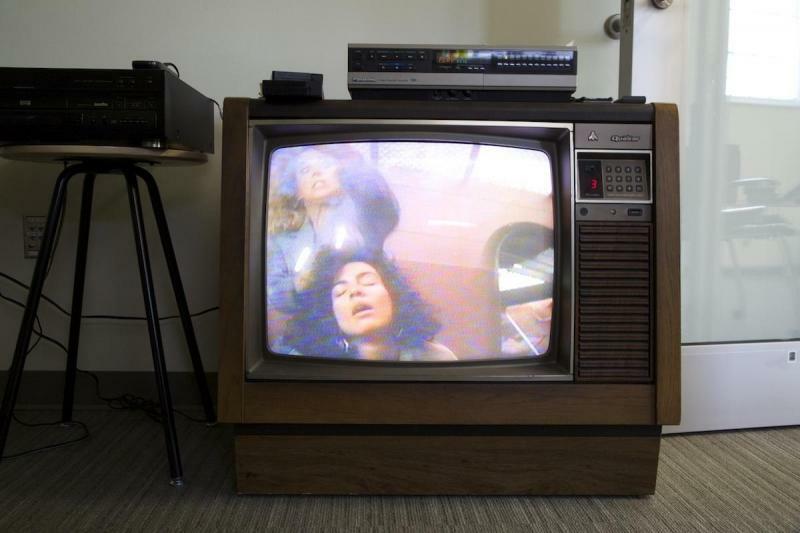 VCR has a very retro/sci-fi look and great for decorating! 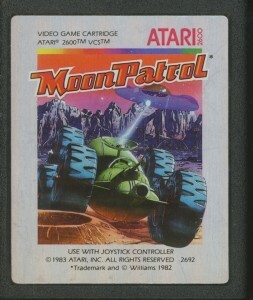 One of the better, more challenging side-scrollers for the system, Moon Patrol for the Atari VCS is based on the 1982 arcade classic. 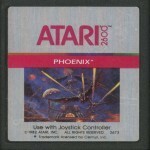 The controls are a tad clumsy as the joystick is used for jumping (in addition to acceleration and deceleration), but flickering is virtually non-existent and the enemies, though different in appearance than their arcade counterparts, are rendered with detail. The moon buggy and mountainous backgrounds are blocky and have been simplified drastically. 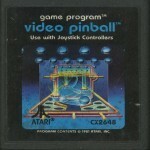 A few other concessions have been made, such as limited music, but gameplay maintains the basic appeal of the original. Three skill levels are available. Tested and works. Box in OK condition but bottom flap is taped. Tape in excellent condition as is Instructions, Tested and works.Please ask me if you need more pics. Pictures are of the actual game. Free Tracking included. Same day shipping. 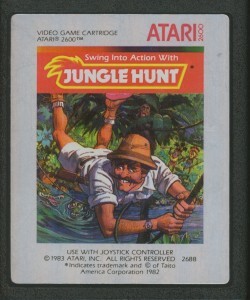 Up for sale is “Jungle Hunt” for the Atari 2600. 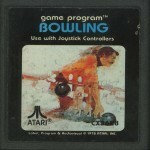 This is for the game cartridge only. The game has been tested and plays fine. This is from my own collection in a non smoking, no kid household….very clean and maintained….I’m 42. 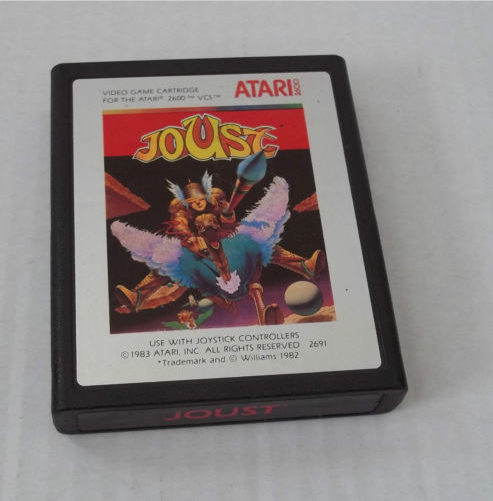 Not the actual image of the Ebay sale, there was no box with mine—just liked this one. 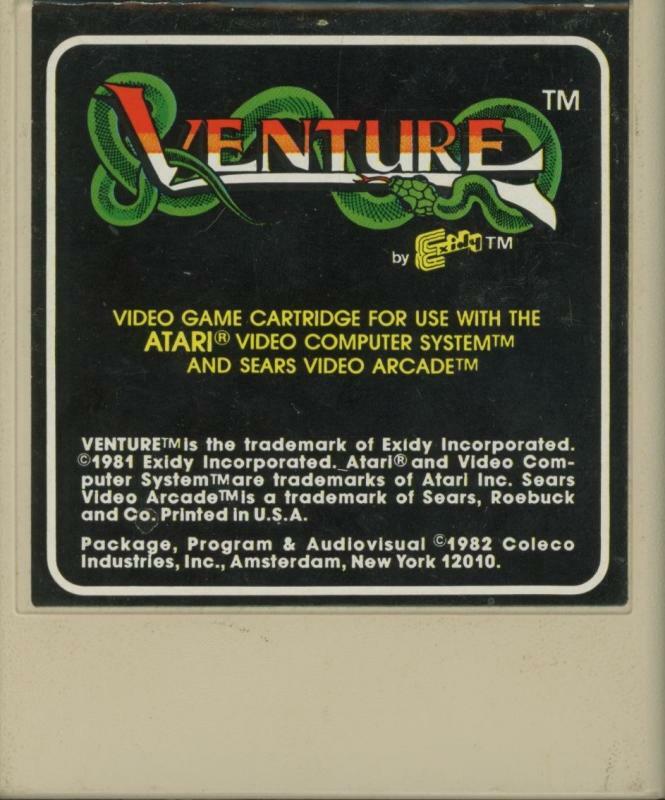 ATARI 2600 “VENTURE” Vintage Video Game Cartridge! Coleco. 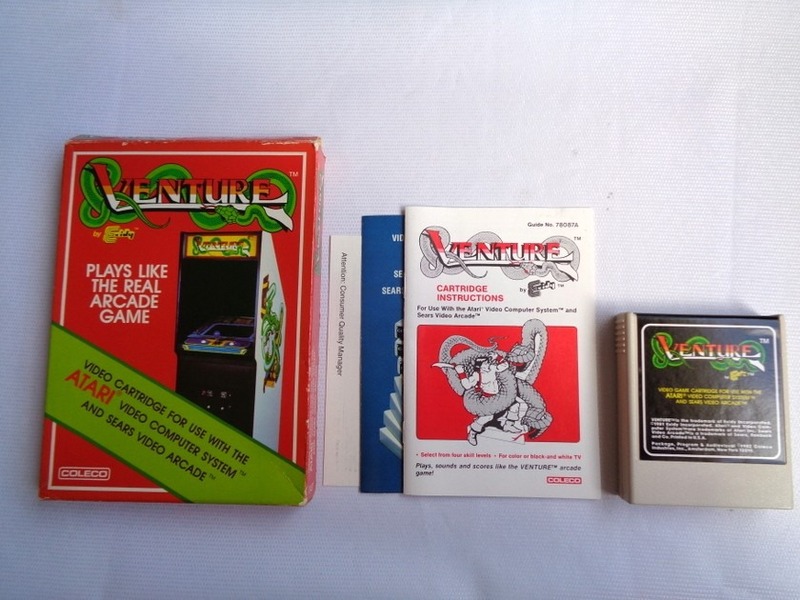 Very Good condition, includes manual, fully tested, works great! COMBINE SHIPPING IS AVAILABLE!! $1.00 FOR EACH ADDITIONAL GAME FOR US SHIPPING, $2.00 FOR EACH ADDITIONAL GAME FOR WORLDWIDE SHIPPING!! 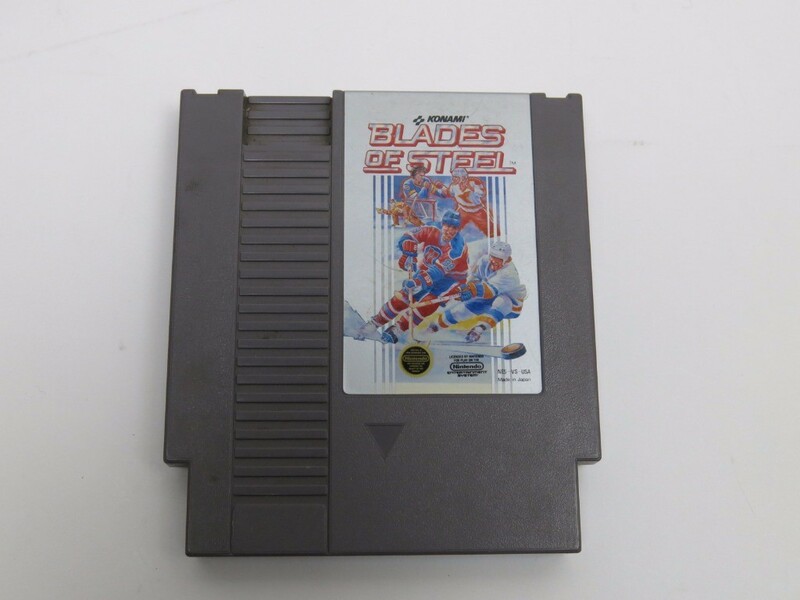 CHECK MY OTHER LISTINGS FOR MORE VINTAGE VIDEO GAMES!! I AM SELLING OFF MY WELL-LOVED PERSONAL COLLECTION!! Game is in overall good condition…. 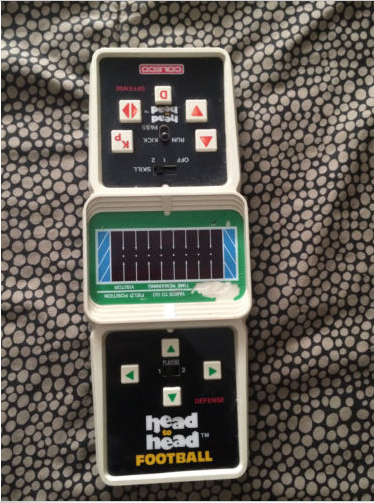 Vintage Coleco Head to Head Football game. Classic game from the early 80’s. Perfect for the collector or for any man cave. Made in the USA! I put a battery in and the game lights up and everything seems to work fine. Lights, sounds, and buttons all work fine. Feel free to ask any questions. Good luck bidding! 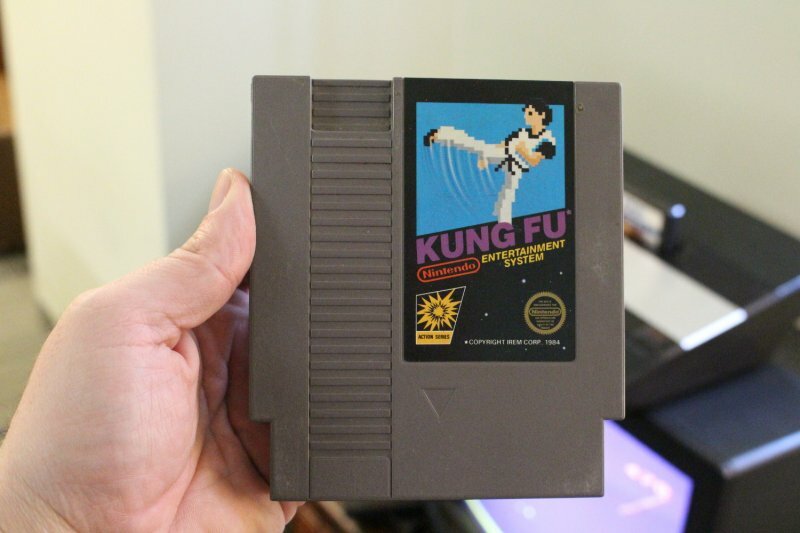 3/23/15: Kung Fu (Nintendo, 1985) NES Cartridge & Nintendo Classic fun! Brand New. 24×36 inches. Will ship in a tube. Reproduction of aged original vintage art print. Great wall decor art print at a fraction of the cost of an original art print. 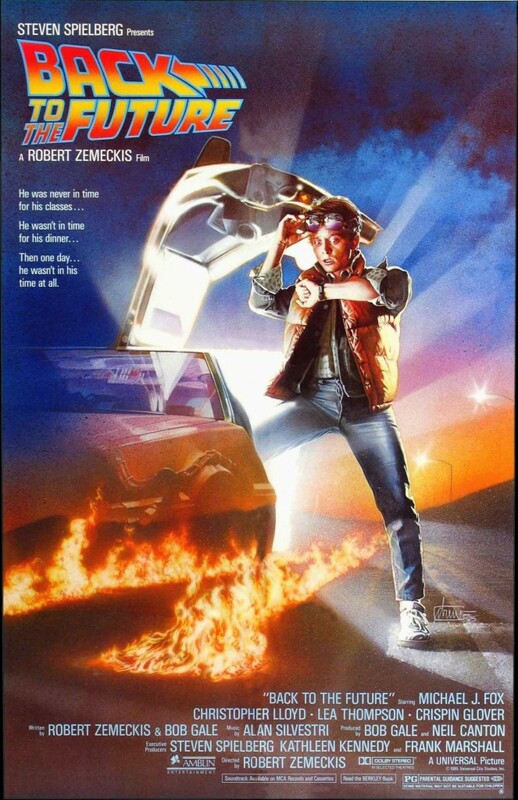 Ebay Seller’s Description: No description relevant to this particular poster. 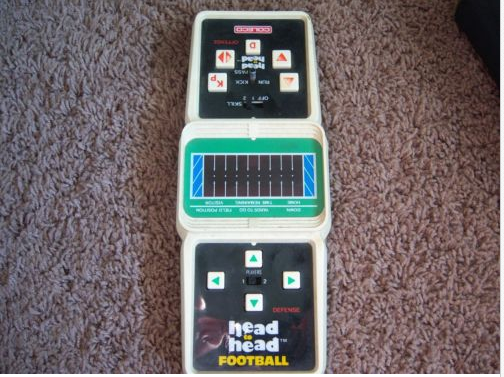 Vintage COLECO handheld game Head To Head football. TESTED AND WORKS. 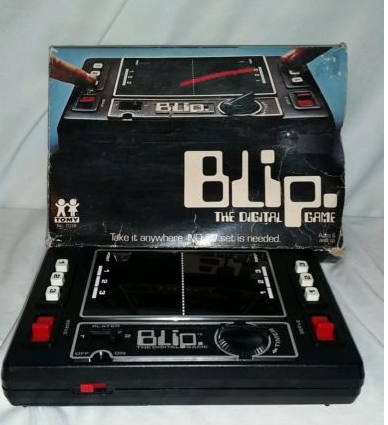 1977 blip digital game with original box. Game is in working condition. Display has very minor scratches but no cracks or major issues. Box is damaged and has old tape marks but still useable. Requires 2 aa batteries. When all is said and done, I spent about $200 for everything listed above. That’s it for Ebay, but that’s not it for my rash of 80s technology consumption for the betterment of UMW’s students 🙂 Given this has taken me far too long to create and it’s already TL;DR, I’m going to stop here and list my non-Ebay purchases in my next post. This might even become an on-going hauling-esque list series of the bava. 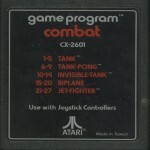 This entry was posted in Console Living Room, Uncategorized and tagged atari2600, ebay, umwconsole. Bookmark the permalink. I’m confused. Am I supposed to rant about devices of content consumption shackling me into media slavery, or should I be digging out my ViewMaster? Sometimes, the old ways are still good. This stuff will survive the Singularity. 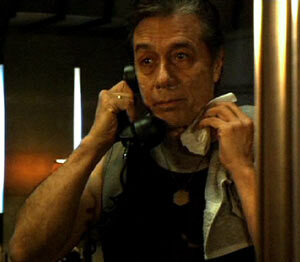 Skynet can’t reach a Speak-n-Spell.